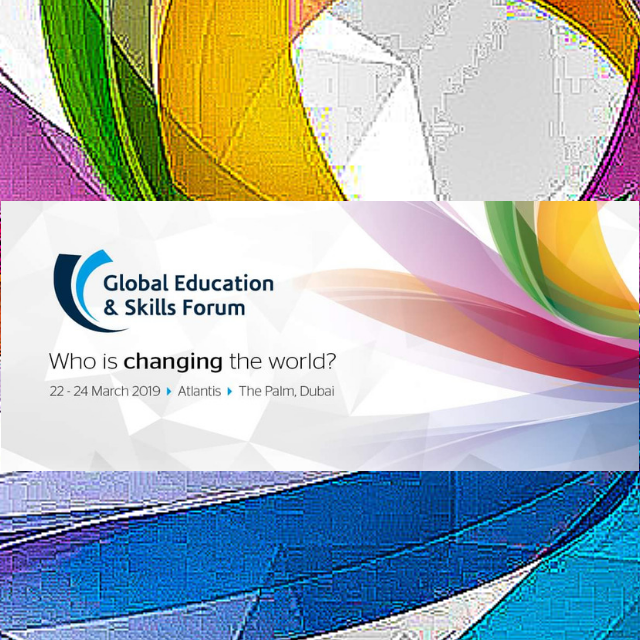 The seventh annual Global Education & Skills Forum (GESF 2019), a Varkey Foundation initiative, opened at The Atlantis, The Palm, Dubai, UAE on Saturday, March 23. Under the theme “Who is changing the world?” GESF 2019 brought together more than 2,200 delegates from 144 countries, who unpacked the pressing challenges in the education sector – as well as in society – through 124 sessions. Seven former heads of state and 40 ministers of education attended the Forum, joined by a new generation of change-makers, including grassroots activists, philanthropists, tech developers and many more, who are shaping the world with new voices, new ideas and new technologies. “The solutions have always been there, they have just not been documented. If we are not careful in how we develop African knowledge systems, we will be the subjects of other people, who see opportunities at our doorstep. 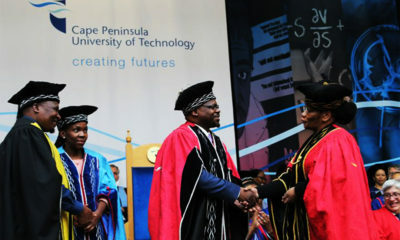 We need to change this as Africans, policymakers, government and entrepreneurs,” he concluded. Receive updates to our newsletter! 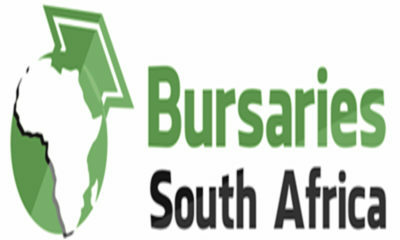 The National workshop of waste integration was held at Sierra Burgers park Hotel, Pretoria. The initiative of this workshop was to create awareness around waste management. 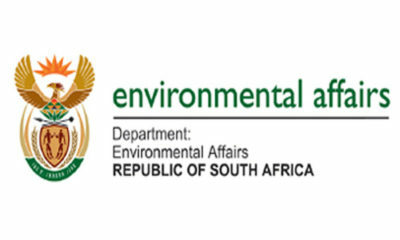 The Department of Environmental Affairs also took time to look into how academia can assist in making projects around waste management a success, ” we also looking that academia assists us to encourage organised waste picking “, said Mamogala Museke, Chief Directorate-General waste and Municipal support. On the 8th of March, the “GOOD GREEN DEEDS” project was launched. 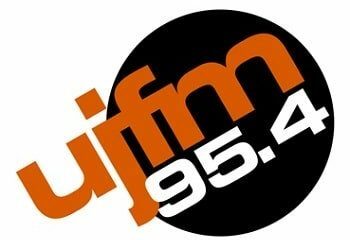 The programme aimed at mobilising different sectors in society, the goal is to start with the youth in school, ” we have realised that we get more benefits when we attend more to issues of education and awareness at early stages. 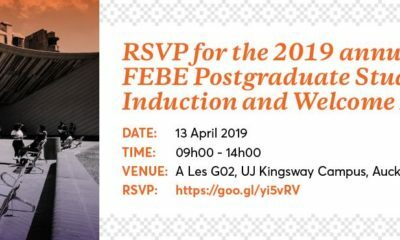 Since the youth in institutions are at the forefront in terms of discoveries and research, the department looks to extend its programmes to these grounds. 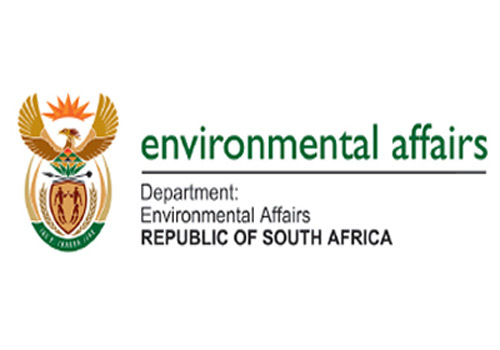 The important of creating awareness about waste picking is also a door to create more jobs. 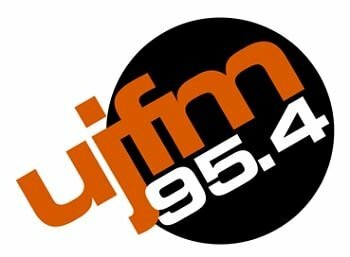 If you have always wanted to take your shot at presenting, well here is an opportunity for you ! 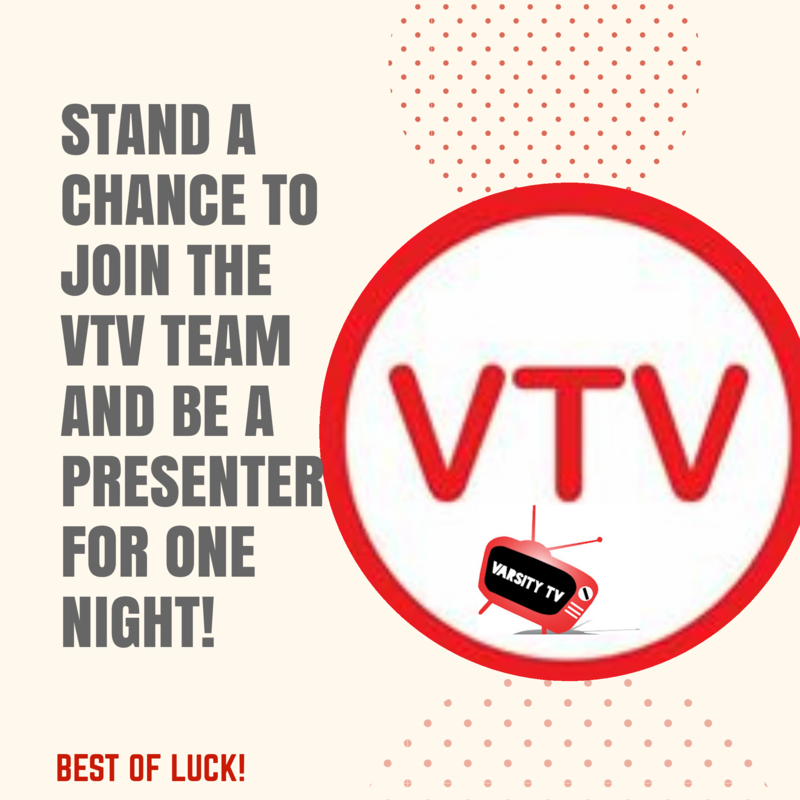 Varsity TV is giving you a chance to join the team and be a presenter for one night at the Liberty Awards which will be hosted at the Sandton Convention Centre on the 13th of April 2019. 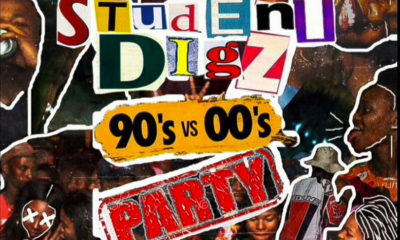 For More information watch the video ! 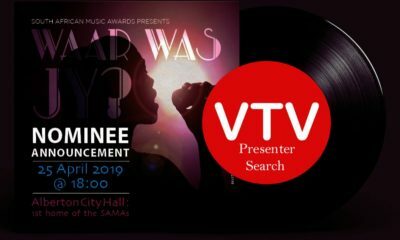 Be a Presenter at the SAMA awards 2019 with Varsity TV!